So, this happened today. 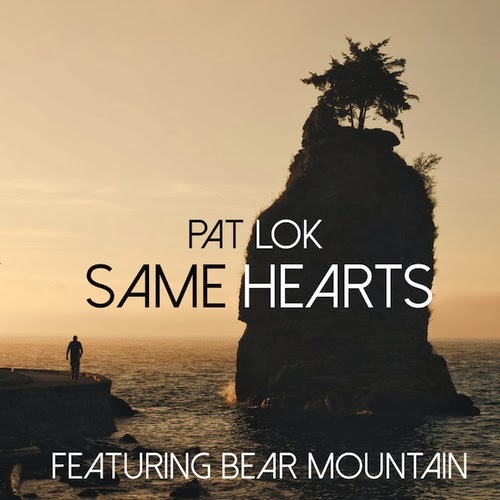 Pat Lok released his new EP "Same Hearts". It's released on Holographic People and features, apart from lovely vocals from Bear Mountain, remixes by Oxford, Shelby Grey and Ride the Universe. 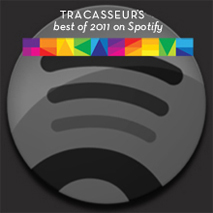 My favourite of the remixes is the percussive 80's funk of Ride the Universe - glad to see the boys being in good form - but I still prefer the original which is available for free with a simple click on the like button on Pat's Facebook page.